I enjoy it when my activities have a historical connection. Part of my enjoyment when paddling the Little Miami River in Ohio comes from the fact that famous Shawnee Chief Tecumseh spent time along the waterway. 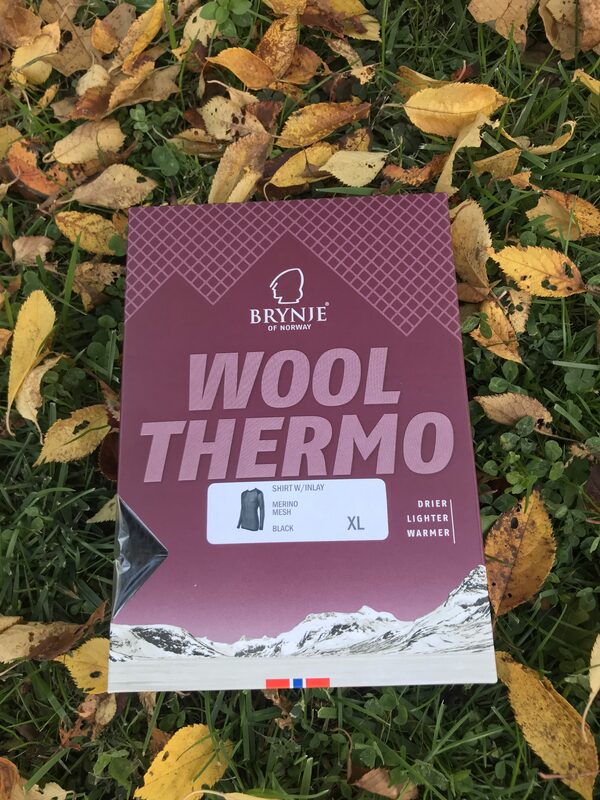 A historical connection also piqued my interest when I was given the opportunity to try (and review here) base layer garments from Brynje of Norway (pronounced “brin-ya”). 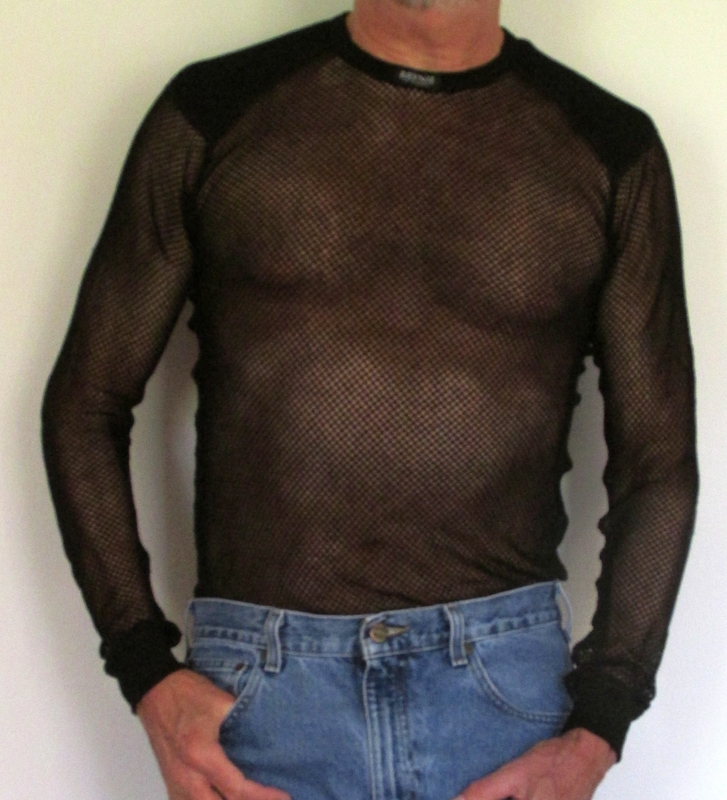 I received the Wool Thermo Shirt and Longs (pants), which is the middle of three levels of base layers available. The pieces are constructed of an 80% merino wool and 20% polyamide mix. 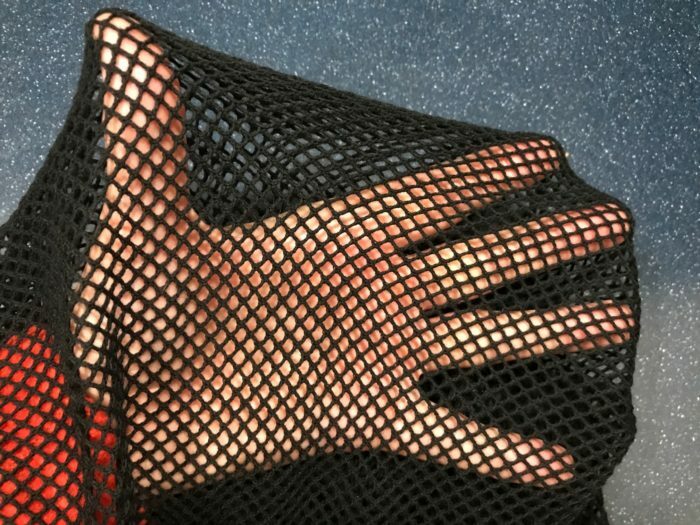 And they are indeed an open mesh. The logic is the mesh allows moisture to easily pass through yet also create insulating air pockets between the skin and the mid-layer. The pieces I was to test promised to provide four times the warmth per ounce than solid material clothing. I weighed the shirt at 5.1 ounce and the longs at 5.7 ounce, both in XL. Instead, what these base layers are designed for are to provide exceptional warmth, comfort and moisture transfer while worn under mid-layers and outer layers. And it was that purpose that I intended to assess. I had some time in early December and planned on an overnight backpacking trip at nearby East Fork State Park. It seemed like a good option for a first test. I spent the afternoon hiking 8 miles out on the park’s Backpack Trail. With partly cloudy weather the temperature peaked around 40 and I was comfortable wearing only hiking pants, a nylon t-shirt and a lightweight fleece pullover. The sun was setting by the time my tent was up and I dove into it to pull on the Brynje shirt and longs underneath the outfit. Some quick scrounging resulted in enough wood for a small fire just as the weak December sun dropped below the horizon. I was pleasantly impressed with the instant warmth the “Thermos” provided. Rather than digging through the pack for more clothes through the evening, I was able to enjoy eating my Subway dinner and draining a small flask in comfort. The real test was coming up as a cold front was to hit overnight. I am a cold sleeper and in similar conditions have needed to wear both thermal underwear and a fleece to stay remotely warm in my 25 degree bag. Through the night the wind rose and sleet would occasionally rain down. I stayed comfortable and had the added bonus of having my fleece available as a pillow, rather than having to wear it. Nights are long in Ohio in December and when I started breaking down camp at 7 am, it was still dark. It was also windy and I was getting hit by a light shower of ice pellets. I added a down vest and hat to the ensemble and was able to stay warm, other than my hands. My lightweight nylon gloves were no match for the cold. My fingers were frosty enough that breaking down camp became difficult and by the time I was ready to hike out there was no need for a headlamp. Despite the temperature in the 20’s and a biting wind, I generated enough heat by walking to stay comfortable. Unfortunately, conditions began to deteriorate and I was soon walking through a localized snow squall. The flakes stuck to the fleece, and while I was still relatively warm, I was soon going to be damp. Time to add the rain jacket. Normally, wearing a rain jacket at any temperature means it’s time to sweat. I certainly warmed up a bit. However, I didn’t feel clammy as I expected. I assume the garments were doing what they promised and were efficiently moving the moisture away from my skin. I continued hiking and the weather eventually improved a bit, but I never felt the need to peel off the rain jacket. At around 11 am I got back to my car where my thermometer read 24 degrees. It wasn’t a trip up Everest, but a good test nonetheless. In addition, I’ve also worn the Thermos on shorter hikes and working outside moving firewood. They continue to perform as promised: solid warmth in the cold and I stay comfortably dry while exerting myself. As with other wool garments, I don’t feel like I’m immediately overheating when I get back inside. Despite construction that’s 20% manmade material they still seem to have the other benefit of wool in that they tend to smell better than polyester clothes after a long wear. I have not yet worn the garments enough to provide any opinion on their long-term durability, but they certainly have a high quality construction. According to the Brynje website, the 20% polyamide will assist with longevity. In addition, the yarn has the textile industry’s top environmental Bluesign designation. The wool is produced without the use of chlorine, improving the sustainability of the production process. Overall, these are great garments, but they are not cheap. Each piece I tested was listed at $94.95 on the company’s website. For typical spring and fall backpacking, they are most likely overkill. 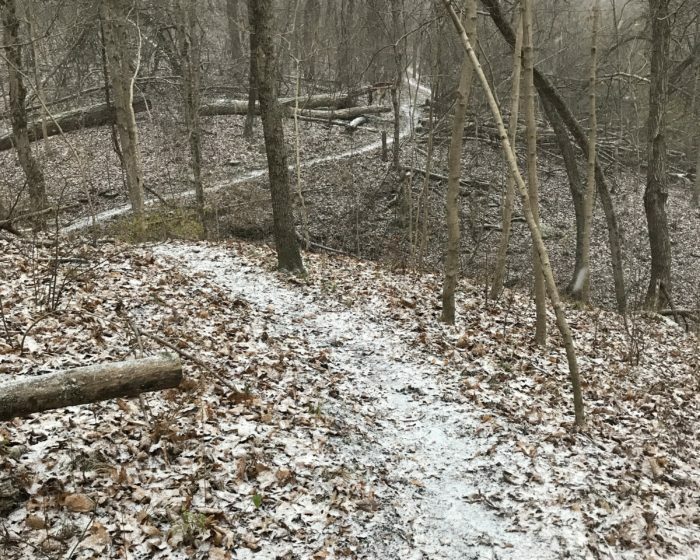 However, if you camp all year long, or spend significant time outdoors in winter conditions, they could become your new favorite base layer.